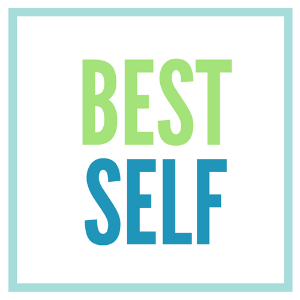 At Best Self, we take the guesswork out of achieving your health and fitness goals. We deliver high impact, personalized programs designed to help you reach your fitness goals. I believe that what you practice is what you have. My approach is rooted in the fundamental belief that small, incremental steps, practiced consistently, are the stepping stones of sustainable health. I use CardioCoach VO2 and RMR testing to determine training and caloric zones and monitor progress. Hiring the right coach who understands time constraints and focuses on your unique physiology, time availability and goals empowers you to be your personal best. Dr. Denise Allen is president of Best Self, holistic health and fitness. Denise studied health behavior, and positive psychology at Columbia University. Denise is a nationally recognized health educator. She is a professional member of the American College of Sports Medicine, National EMS educators, and National Board of Certified Health Educators. An athlete for most of her life, Denise now competes in long distance running and triathlon events; including ironman 140.6 and multiple marathon competitions. Denise is based in the Windham, Maine area where she lives, bikes, runs, hikes, paddles, and swims with friends, family, and her dogs. Success. Coach Denise Allen has been notified of your message.